1 Blemished Available: $161.96 This item is available as a Blem/Refurb. These are items that cannot be sold as "New" merchandise and are limited to stock on hand. See the product details for a description of the product's condition. 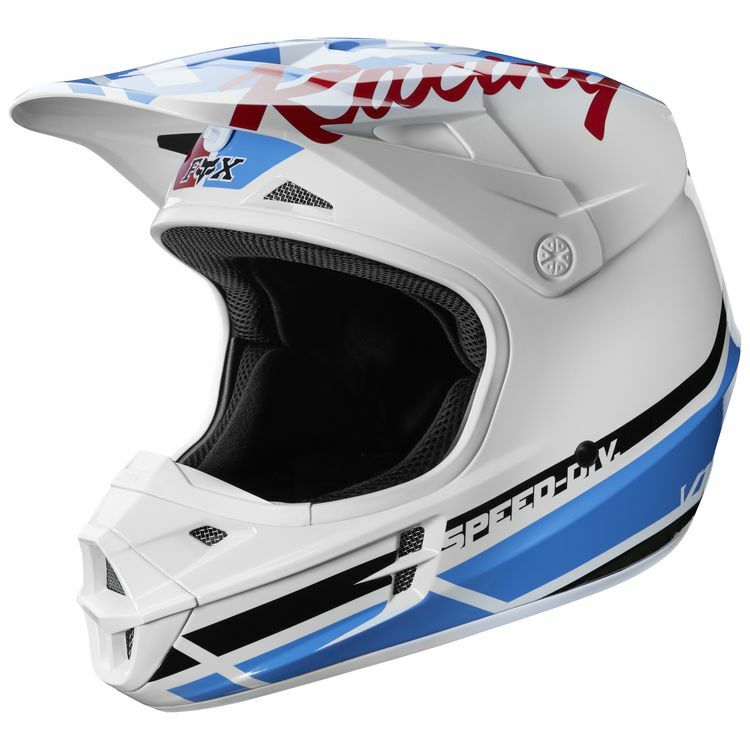 The Fox Racing V1 RWT Helmet offers value, comfort, and performance in a single package, setting the standard for head protection in the dirt. 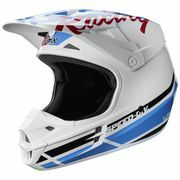 It features injection molded polycarbonate shell construction, three shell sizes, and four EPS sizes for a precise fit. Note: Helmet is shipped with a sticker kit so the est 74 stickers can be installed if desired.